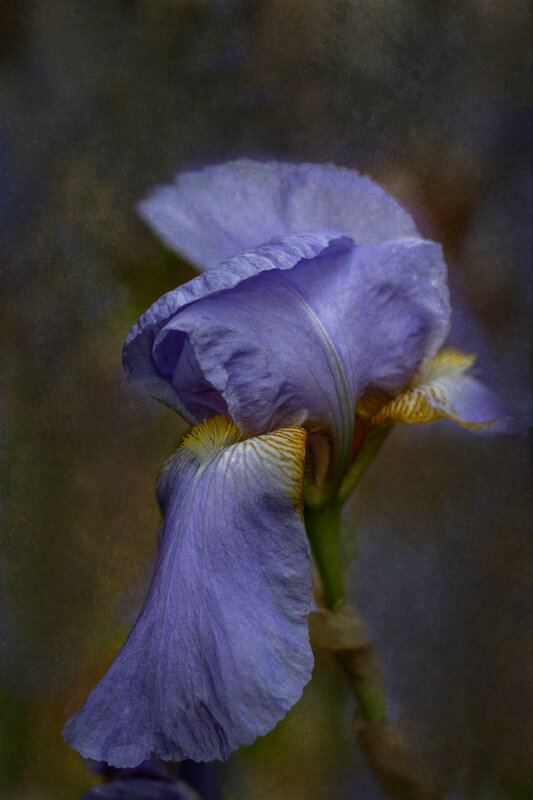 This weekend a local gallery opened a show featuring some of my flower images. I must say that I was humbled and honored to have eight of my images selected. With the exception of the white rose, which was taken with a Lensbaby Velvet 56 lens, I used the Velvet 85 to take the rest of the images. Many were captured on my daily walks around my neighborhood and several from a Kathleen Clemons' workshop that I attended in Oregon a couple of years ago. 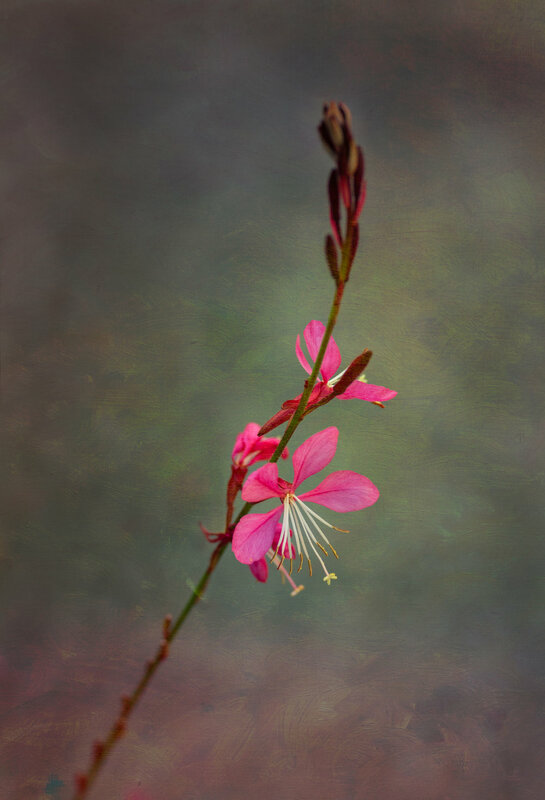 I want to thank Kathleen for introducing me to Lensbaby while I attended her Creative Live course. 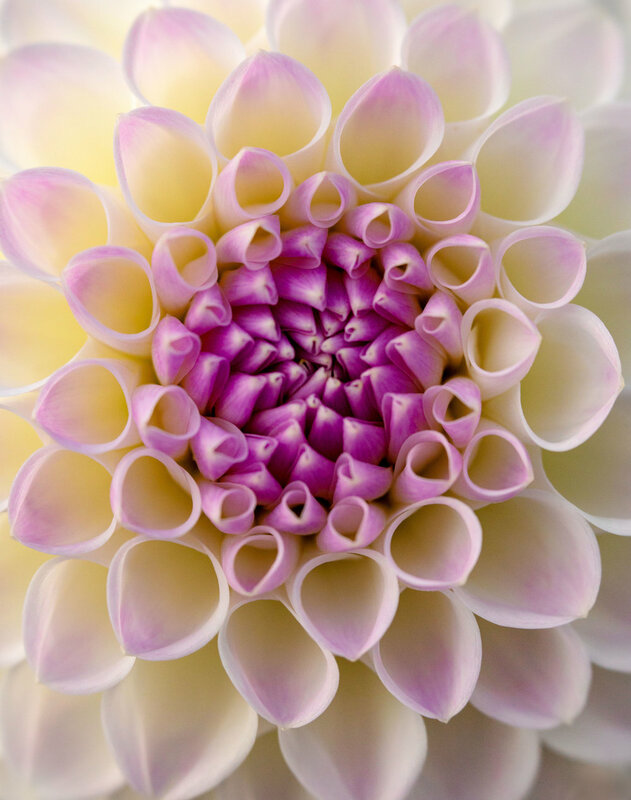 She has helped me understand how to look for the personality and character in each flower, and how to use textures to transform them into impactful images. It has changed my photography for the better. The evening party was fun. I received many wonderful comments about my flowers, which was humbling and encouraging at the same time. Although I love sharing my photos online, I must say that seeing them printed on fine art matte paper and posted on the wall was a wonderful experience! I love hearing from you, so comment below, post on my Facebook page, or send me an email at carol(at)carolvipperman.com. About Lensbaby Blog Circle: Once a month photographers from around the world post their Lensbaby photos and comments in a blog. Take a moment and read Birgit Franik’s post. 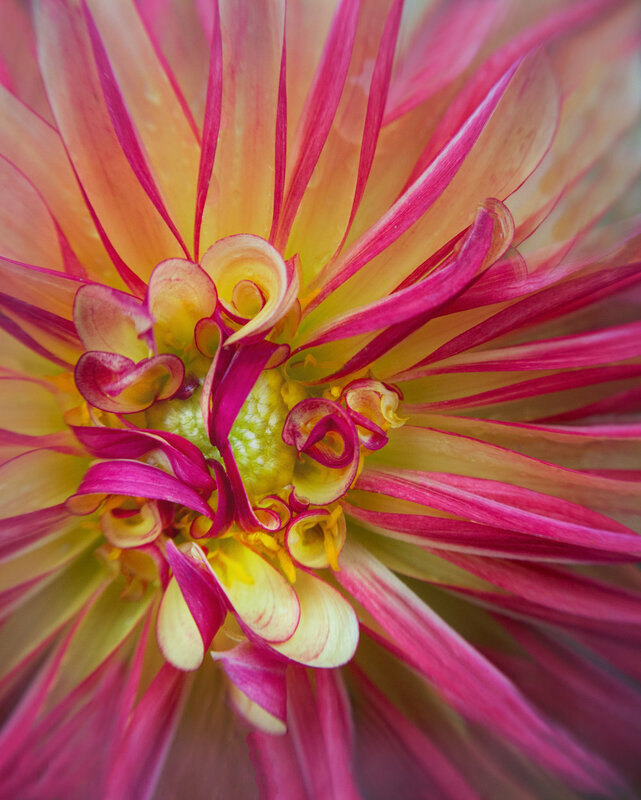 It is a great read and you can keep following the Lensbaby Blog Circle. If you would like to receive my blog posts please send me your name and email at carol(at)carolvipperman.com. I would be happy to add you to my list of followers.